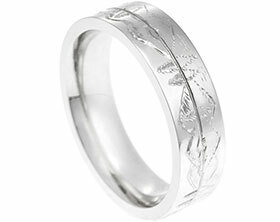 Philip and Rachel wanted matching wedding bands so they chose the same Celtic inspired engraving. 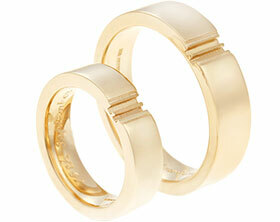 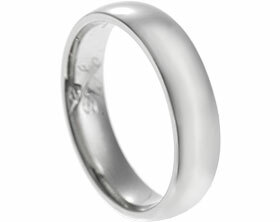 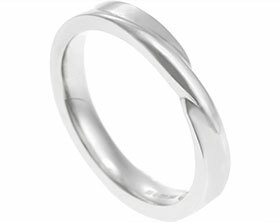 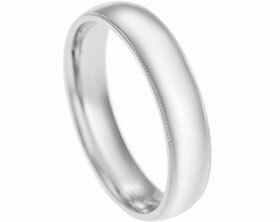 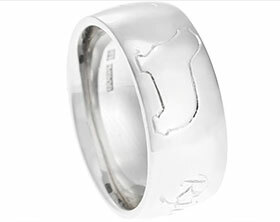 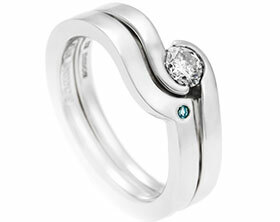 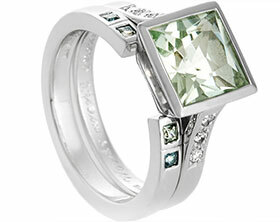 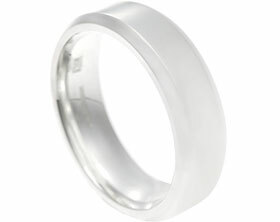 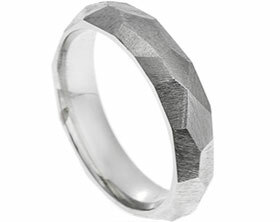 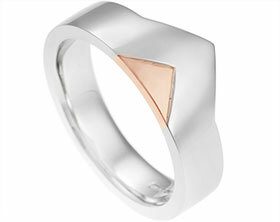 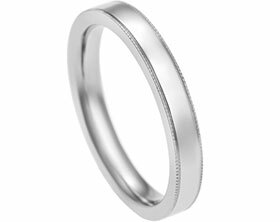 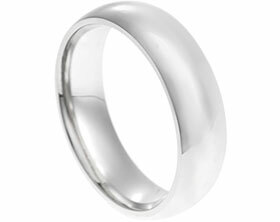 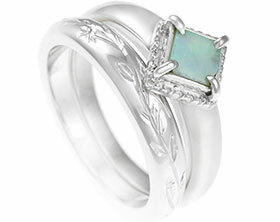 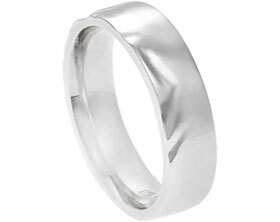 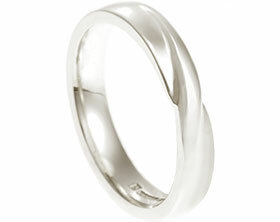 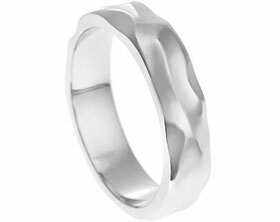 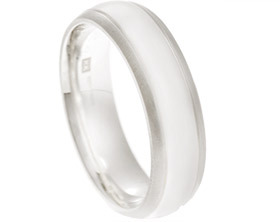 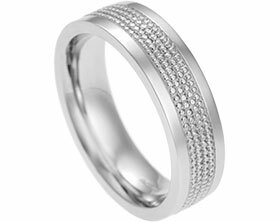 Philip’s wedding ring has been handmade from 9 carat white gold and is 5mm in width with a reverse D profile. 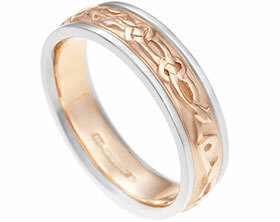 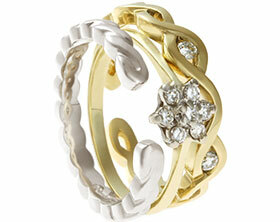 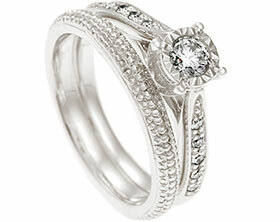 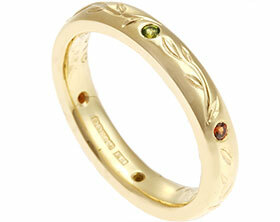 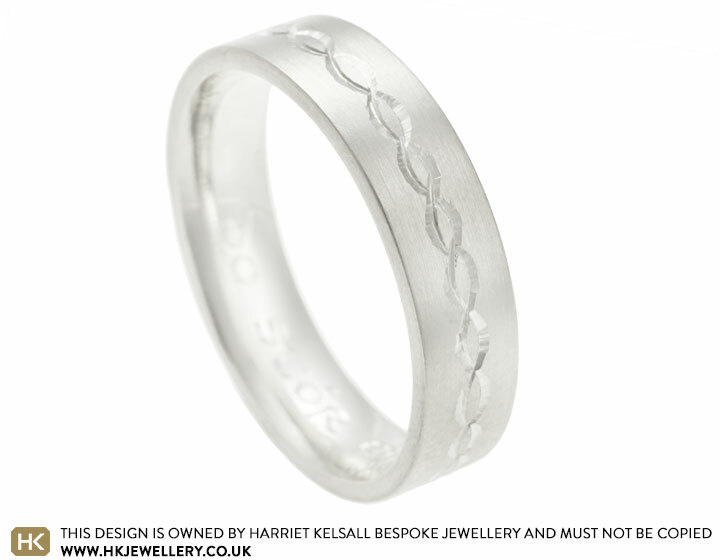 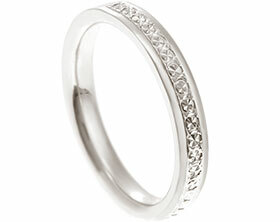 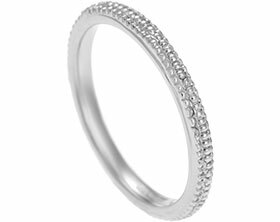 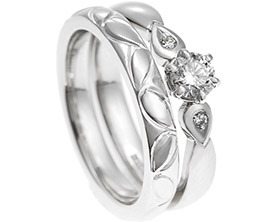 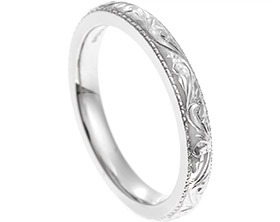 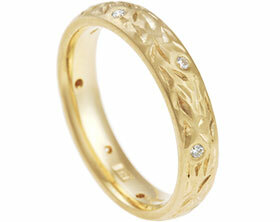 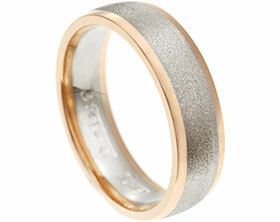 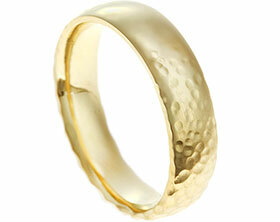 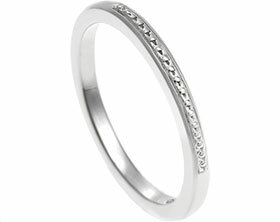 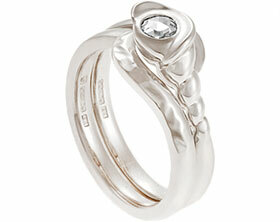 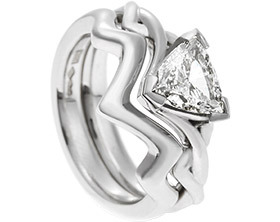 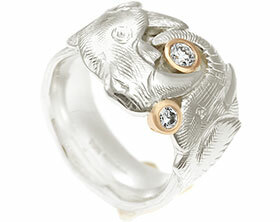 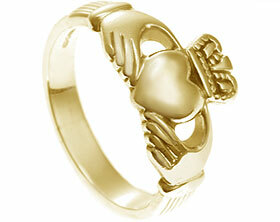 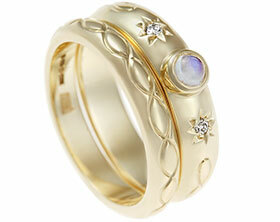 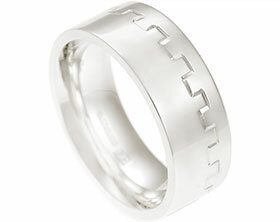 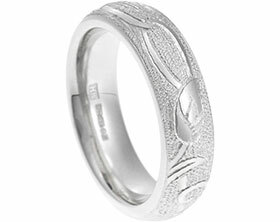 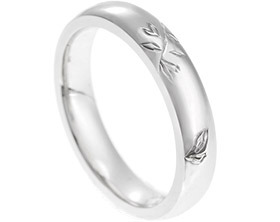 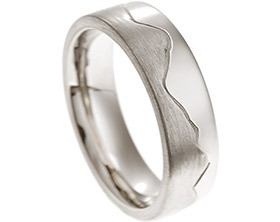 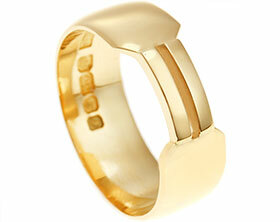 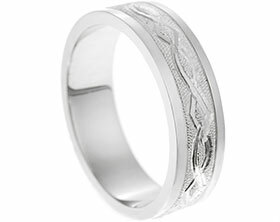 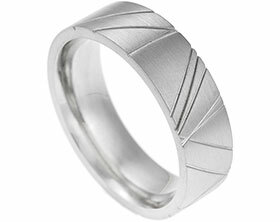 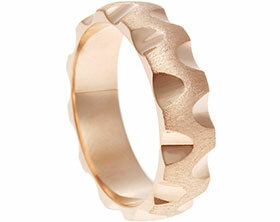 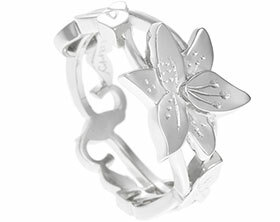 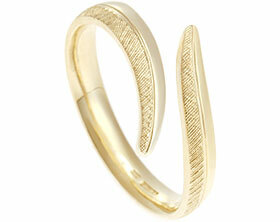 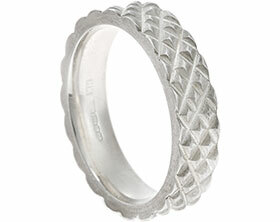 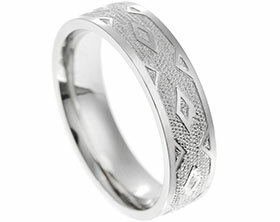 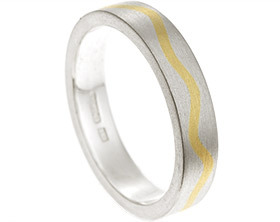 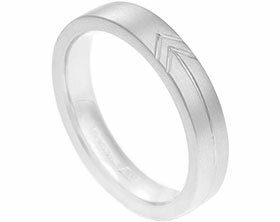 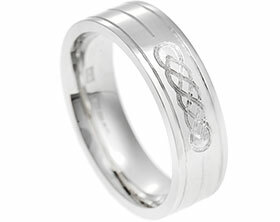 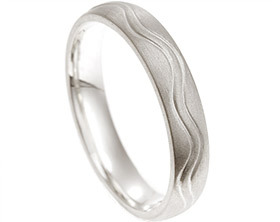 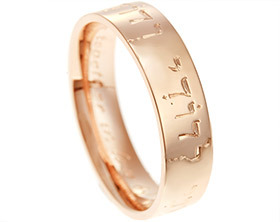 The band features engraving all the way around in the form of a Celtic twist style pattern. 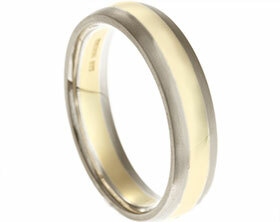 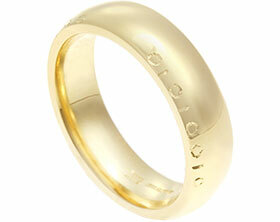 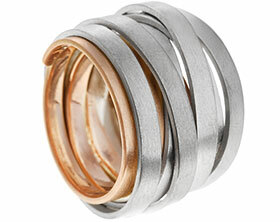 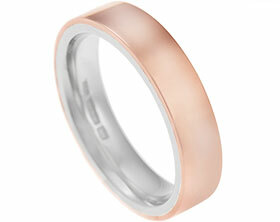 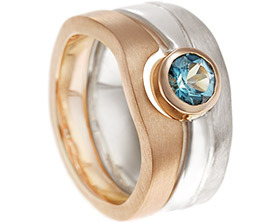 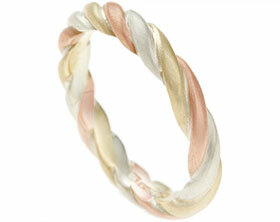 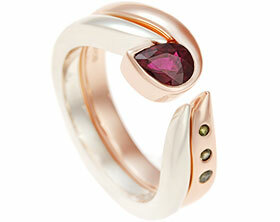 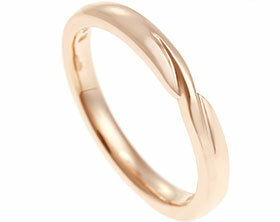 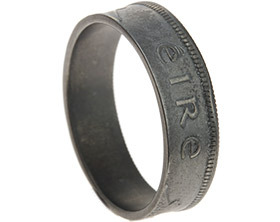 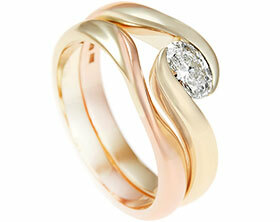 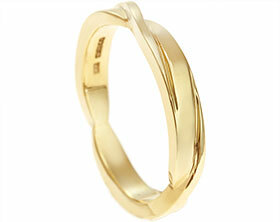 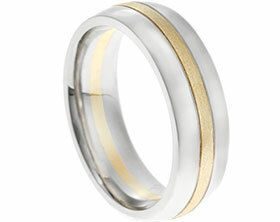 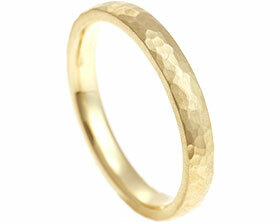 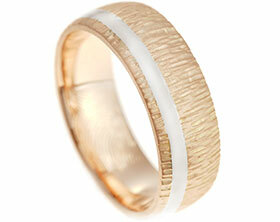 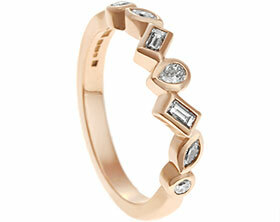 A satinised finish completes this traditional wedding ring.